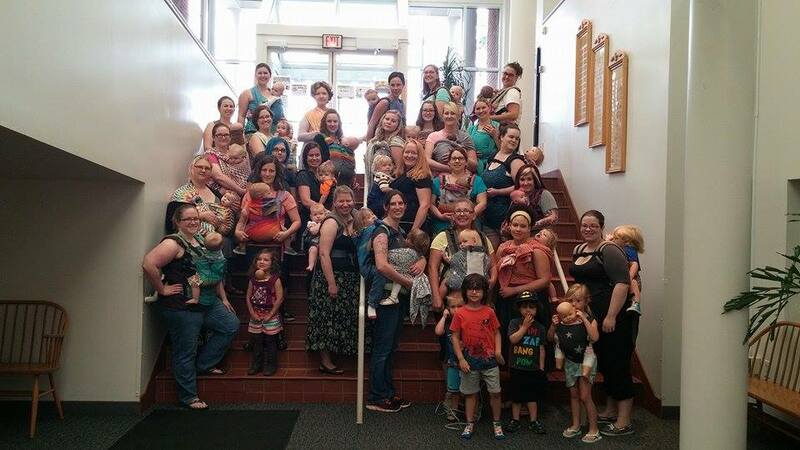 Columbus Babywearing (CBW) is a non-profit organization that promotes babywearing and provides babywearing education to empower all caregivers in the Central Ohio area. Want to learn how to wear your child? Need help with a carrier? Looking for a babywearing playdate? How does the lending library work? Columbus Babywearing maintains a lending library for people to try on or borrow carriers. Connect with the local babywearing community! Ask questions, share pictures, and make friends!